Scripture is clear that it is the parent’s responsibility to disciple and raise their children for Christ. But statistics tell us many parents feel ill-equipped or unqualified to do so. So they take their children to their local church hoping they will be able to do the job. 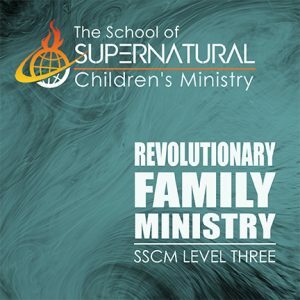 But with the help of these sessions, parents can gain the confidence they need to be revolutionary parents raising spiritual champions who walk with God all their lives. 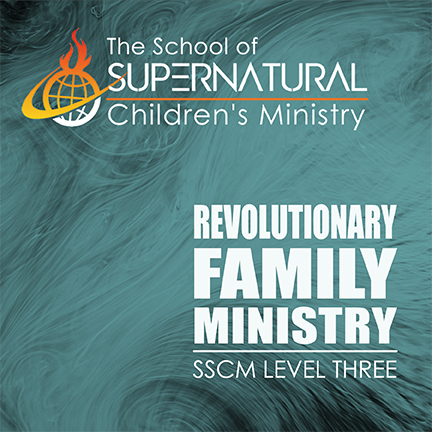 These sessions are also very helpful for children’s ministry leaders to guide parents to the skills they need.